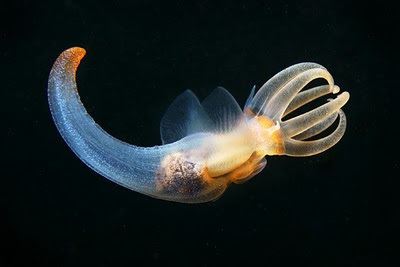 I still can't decide whether these animals from the White Sea are beautiful, or paralyzingly horrifying. Either way, I don't want to be their friend, nor do I want them to visit me while I'm sleeping. 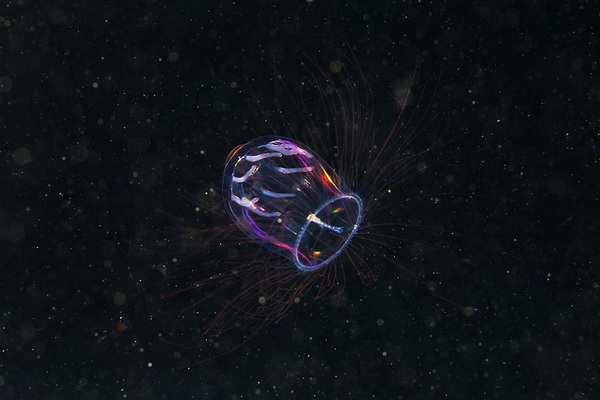 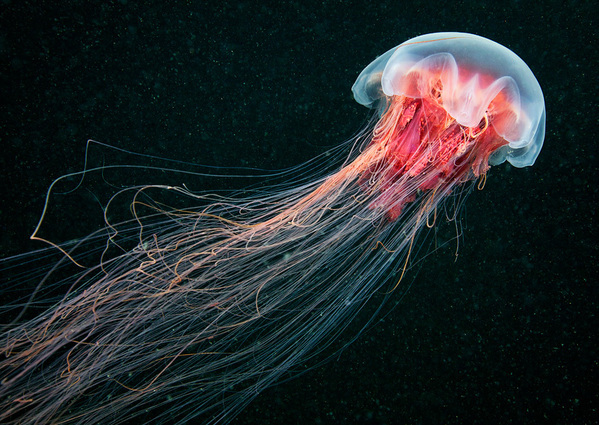 All images are property of Alexander Semenov. Via photographyserved. 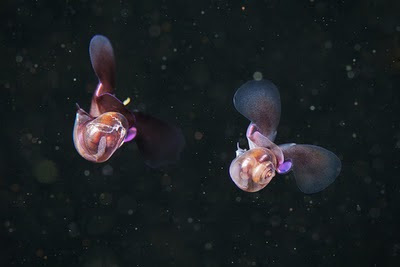 These are actually kinda pretty!